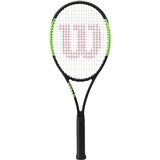 Wilson Blade 98 18x20 CV Tennis Racquet Item # WRT73311U $219.00 Be The First To Review! 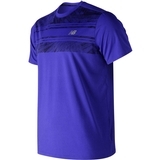 New Balance Rally Court Men's Tennis Crew Item # MT83410UVB $45.00 Be The First To Review! 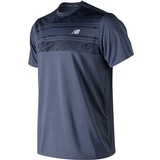 New Balance Tournament Men's Tennis Top Item # MT91403UVB $65.00 Be The First To Review! 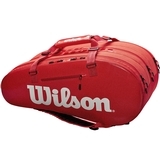 New Balance 7" Tournament Men's Tennis Short Item # MS91404PGM $65.00 Be The First To Review! 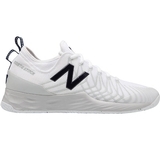 New Balance MCH Lav D Men's Tennis Shoe Item # MCHLAVWH-D $149.95 Be The First To Review! 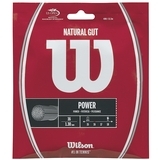 Wilson Natural Gut 16 Tennis String Set Item # WRZ999800 $39.95 Be The First To Review! 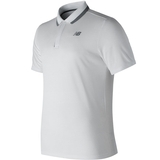 New Balance Rally Classic Men's Tennis Polo Item # MT81415WT $45.00 Be The First To Review! 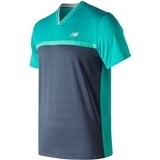 New Balance Tournament Men's Tennis Top Item # MT83401AUS $65.00 Be The First To Review! 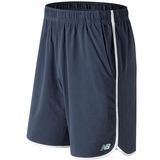 New Balance 9" Tournament Men's Tennis Short Item # MS83402AUS $65.00 Be The First To Review! 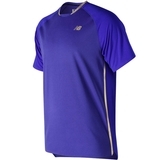 New Balance Rally Court Men's Tennis Crew Item # MT83410VTI $45.00 Be The First To Review! 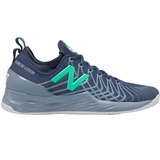 New Balance MCH Lav D Men's Tennis Shoe Item # MCHLAVNB-D $149.95 Be The First To Review!